In a recent interview with RPGsite. 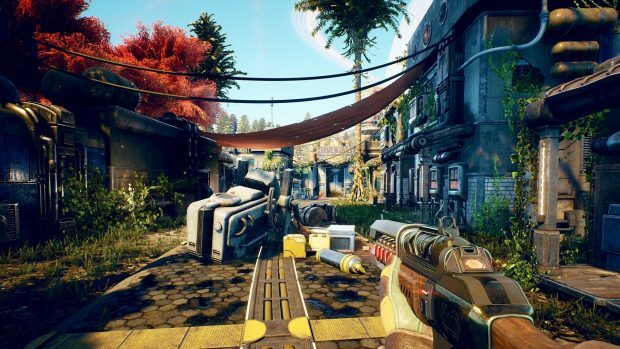 Ms. Megan Starks, the senior narrative designer of Obsidian studios revealed that the Outer Worlds will have multiple endings. I don’t know. There are several! This is no surprise for anyone familiar with games that Obsidian has made in the past. Obsidian is the company developing the upcoming space RPG. They’ve been known for making story emphasized single player games such as Pillars of Eternity or Fallout New Vegas. And have also dabbled in established IPs like Star Wars with their KOTOR game. A signature element of Obsidian’s games is how every choice the player makes is supposed to make a huge difference. Both to the changing world around them as well as how their story ends. Fallout New Vegas alone had so many different endings. You could either side with one of two armies, start a dictatorship, create a gang-controlled territory, or an anarchy focused independent state. It was left completely up to the player. Even the trailer for the Outer Worlds had a featured clip of the player making a choice. Followed by their companion saying “You be you” which is a motto Obsidian has definitely emphasized within their games. This one doesn’t seem to be an exception. 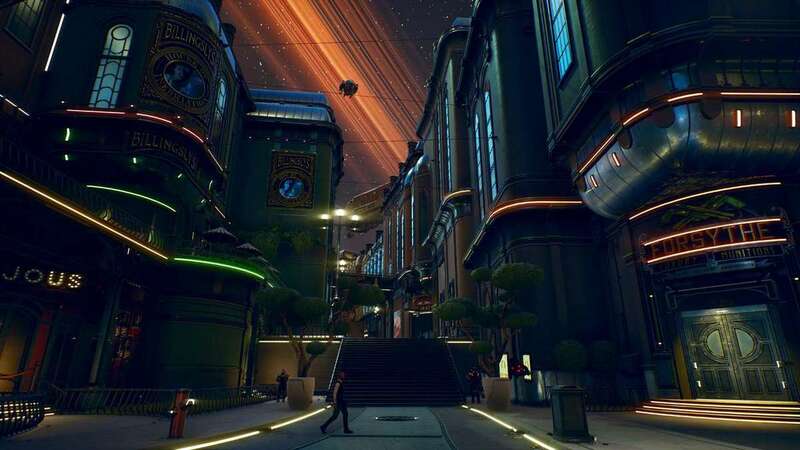 Though how many Outer Worlds endings will there be? Only completion of the game will answer that question. You can bet that there’ll be multiple though. A preview of the game showcased the multiple routes that a player could take to resolving an issue in the Outer Worlds. As it has been in previous Obsidian games as well as any good RPG out there. The choices a player makes and the relationships they establish will ultimately determine the conclusion to their Outer Worlds saga. Multiple endings are important in a game that emphasizes decision making. It makes the player truly feel that their choices did end up mattering and making a difference to the virtual world they’ve inserted themselves into. 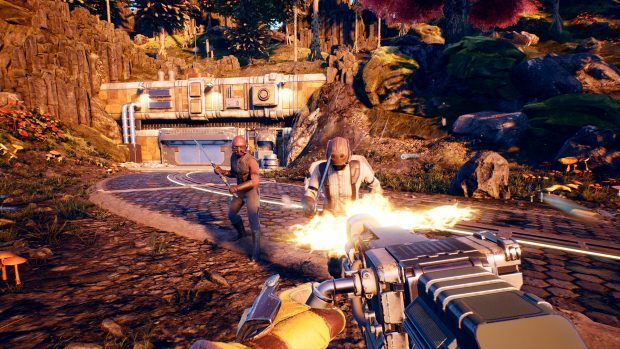 The Outer Worlds’ multiple endings would also add the element of replayability to the game. Since while players do enjoy inserting as themselves. Often times, they like to make their own characters. Ones with varying moral compasses and beliefs. In a game that has multiple endings based on choices. A player can make their own story for every different character they come up with. The Outer Worlds release date can’t get any closer. With players still fresh with wanting a proper space exploration game in their digital/physical libraries.